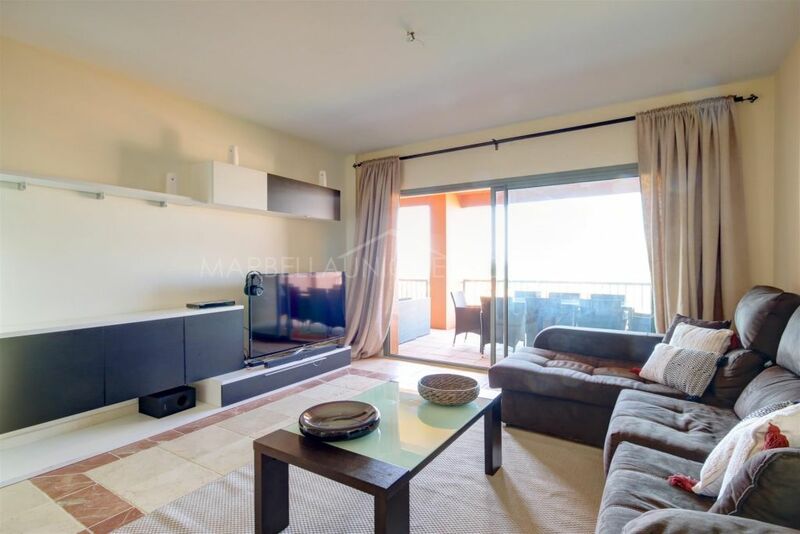 A lovely 3 bedroom ground floor apartment in Jardines del Puerto, Puerto Banus, Marbella. MARBELLA UNIQUE PROPERTIES are proud to offer a portfolio of luxury properties on a long term rental basis in the Marbella surroundings. 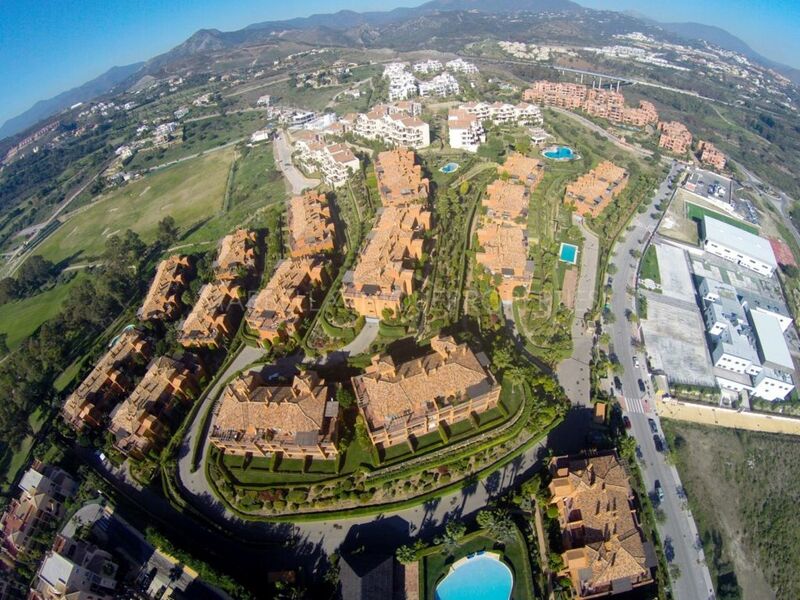 Comprising of villas, townhouses and apartments in the exclusive areas of Marbellas Golden Mile, Nueva Andalucía, Puerto Banús, Sierra Blanca, La Zagaleta, San Pedro, Guadalmina and Benahavis, also offering exuberant and bespoke highly sought-after beachfront properties. 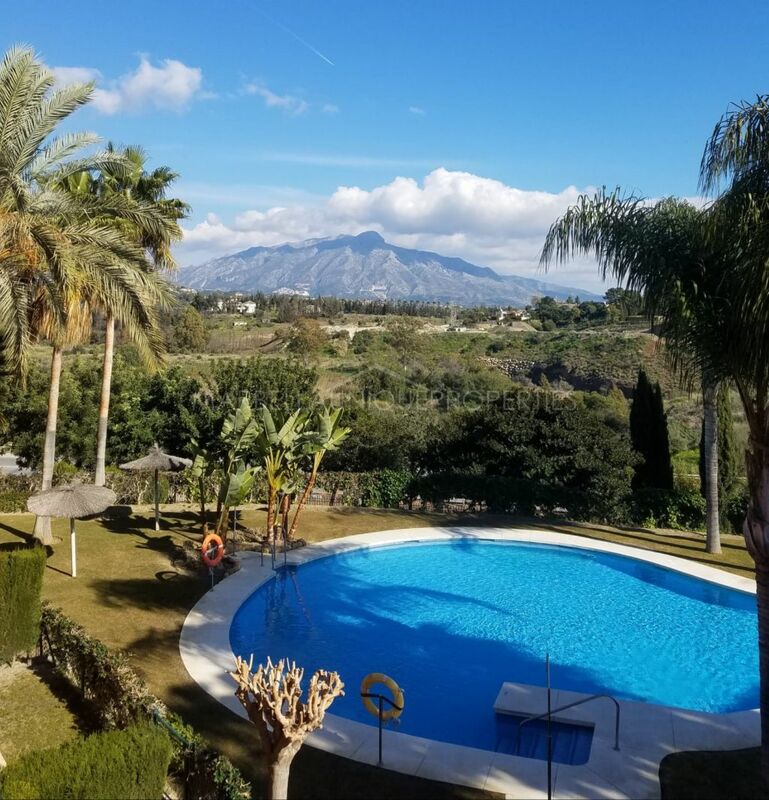 MARBELLA UNIQUE PROPERTIES offer a personalised multilingual service and are available on-call to assist the client during their stay. 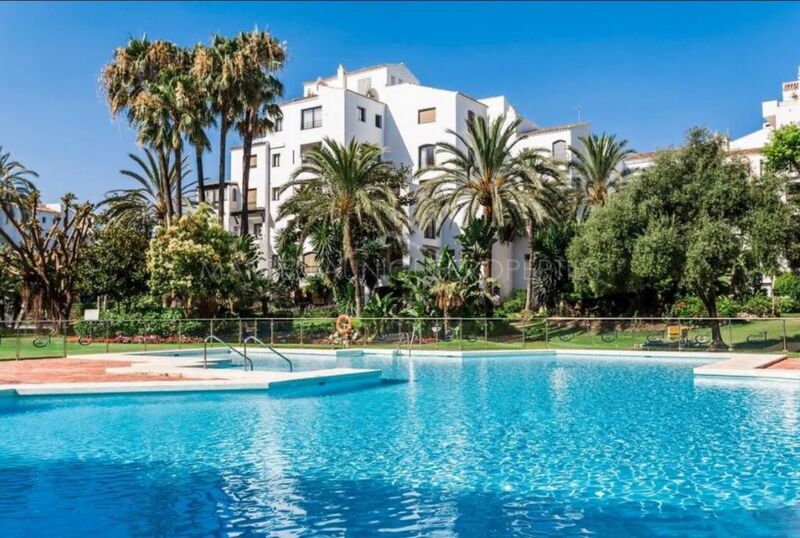 Offering extra services through their network of recommended multilingual professionals such as cleaners, chauffeurs, chefs, baby sitters, private security, personal trainers, translators and many others... MARBELLA UNIQUE PROPERTIES also makes a point of staying in contact with the owner during the rental period. If you have a property and are thinking to rent it out long term, we would be delighted to discuss the process with you and help find the right rental tenant for your property. We pride ourselves helping our clients find their ideal long term rental property.